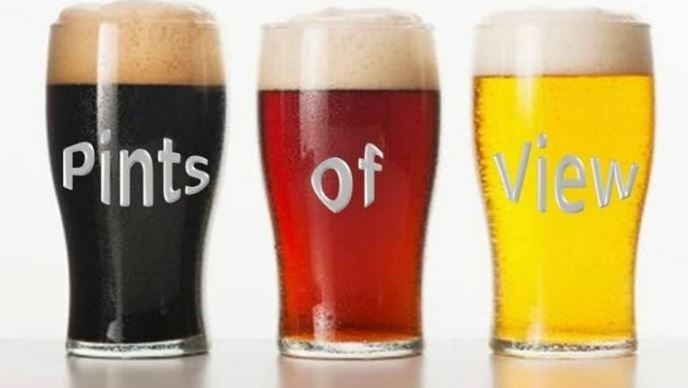 Pints of View meets on the 2nd Wednesday evening of the month from 8pm at the Hospital Arms. Something for men. A pint and a view. Nothing more complicated. Come along with a few pounds, an open mind and join in some lively debate – no topic is off limits. For more information please contact Paul Wakefield (0774 0771 491) or Simon Prestney (07760 786730) or contact the Church office on 01206 542307.